This presentation on access to capital for housing cooperatives is from a CHI workshop on sources of financing for building new and renovating existing housing co-operatives. 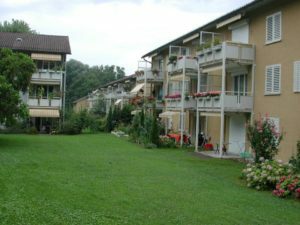 It provides an overview of the co-operative housing movement in Switzerland and the different sources of capital. It was presented at ICA’s Annual Congress in Antalya, Turkey in November 2015. Here are some accompanying notes to the presentation.